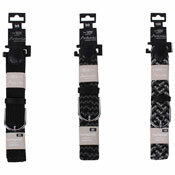 A&K Hosiery has a wide collection of Wholesale Belts available at Discounted Prices. 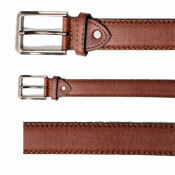 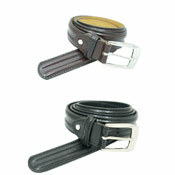 Belts are not only worn in traditional way but also to compliment fancy dress outfits. 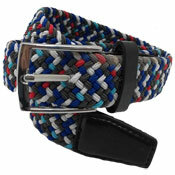 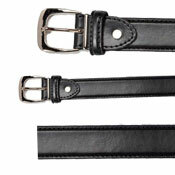 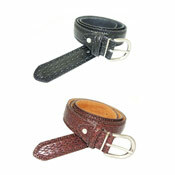 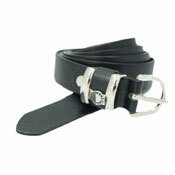 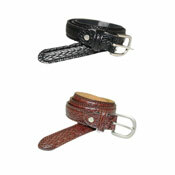 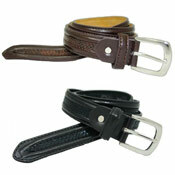 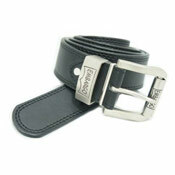 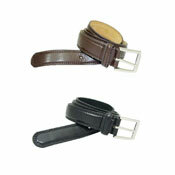 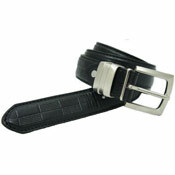 Cheap Wholesale Prices on our range of Belts, representing a fantastic value for money.